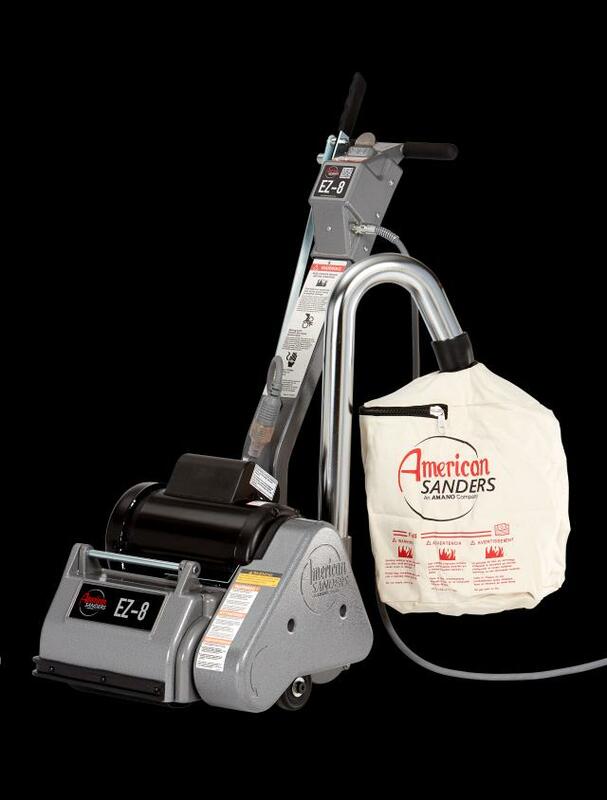 DRUM SANDER CLARK EZ 8 Sales Ft. Collins CO, Where to Buy DRUM SANDER CLARK EZ 8 in Ft. Collins, Wellington, Greeley, LaPorte, Loveland, Windsor CO and all of Northern Colorado. Excellent Hard wood floor sander, May be used on decks also. Sandpaper available for sale: 24, 40, 60, 80, 100 grits. When sanding a deck, all nails and screws must be set down into the wood. This prevents tearing the paper and damage to the sanding drum. Weight 125 lbs, 13.2 amps, use a 12 guage 50 ft. or 10 guage 100 ft. cord. This sander has a 30 foot cord attached to the machine.